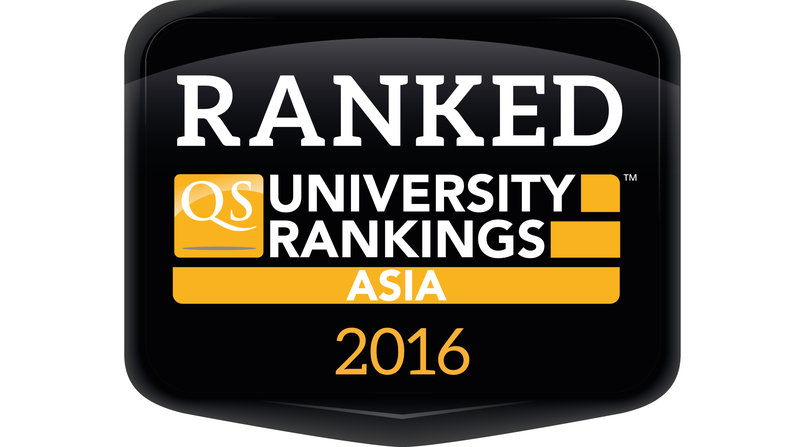 Universities that have been ranked by QS are invited to use the QS University Rankings: Asia 2016/17 badge in all their communications materials, online and print. However, it is important to observe the following guidelines. 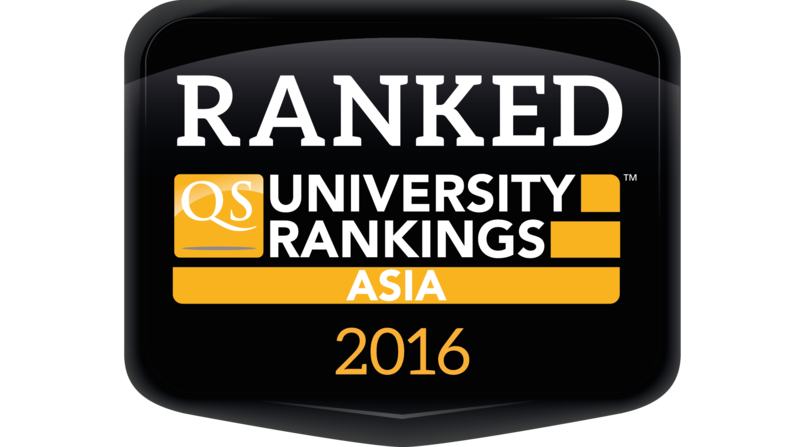 Only academic institutions that have been ranked in the QS University Rankings: Asia 2016/17 can use the badge.